Over the years, CGS has adopted and initiated our eco concepts, where we aim to preserve resources and prevent waste through the use of environmentally friendly products. 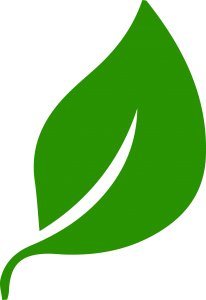 From equipment and inks, to substrates and products, we provide solutions that are eco-friendly. A natural wood product with a print surface. Dimensionally stable and robust. Ask us about this new green option that can be used for direct printing, mounting, and CNC routing. Go green by simply utilizing one of our most popular graphic systems, REXframe. This system is reusable and utilizes fabric allowing for the ability to change graphics for different activations and marketing campaigns. Some examples of this system are wall mounted displays, light boxes and step and repeats.